New center to expand student opportunities for community-engaged scholarship. 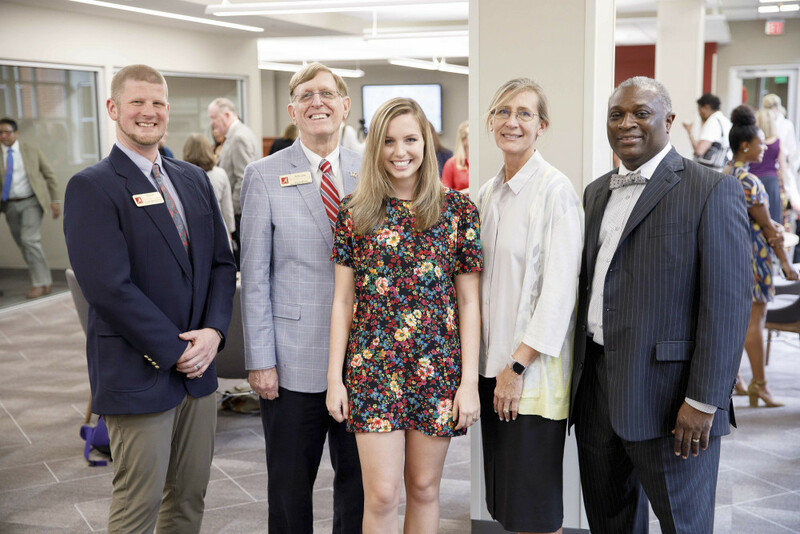 "These four concepts best summarize how our University uses its resources and personnel to address issues and solve problems of critical importance in our state and in the larger society." Read the 2018 Community Affairs Annual Report. On Jan. 18, as part of this year’s Dr. Martin Luther King Jr. 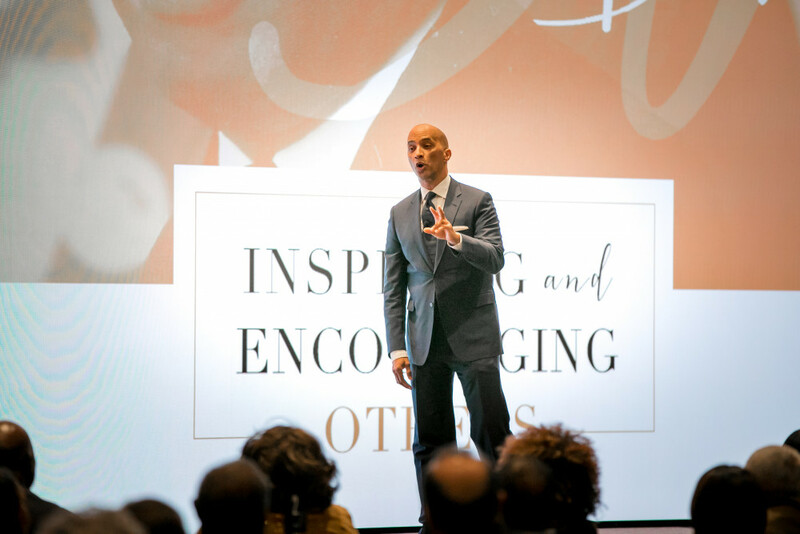 Realizing the Dream celebration, ABC News “Nightline” co-anchor and Emmy award-winning journalist Byron Pitts delivered an inspiring address more than 450 guests. 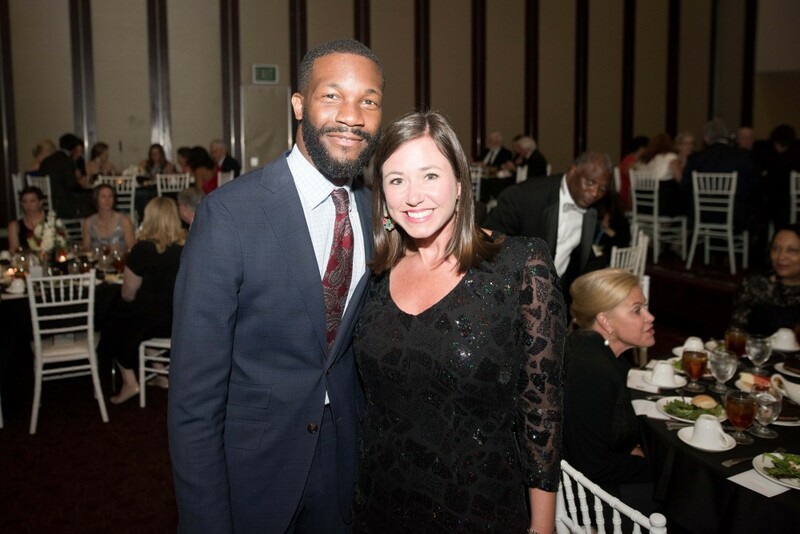 The Community Affairs Board of Advisors undertook a new endeavor on Sept. 10, holding its first fundraising gala in downtown Birmingham at the Harbert Center. 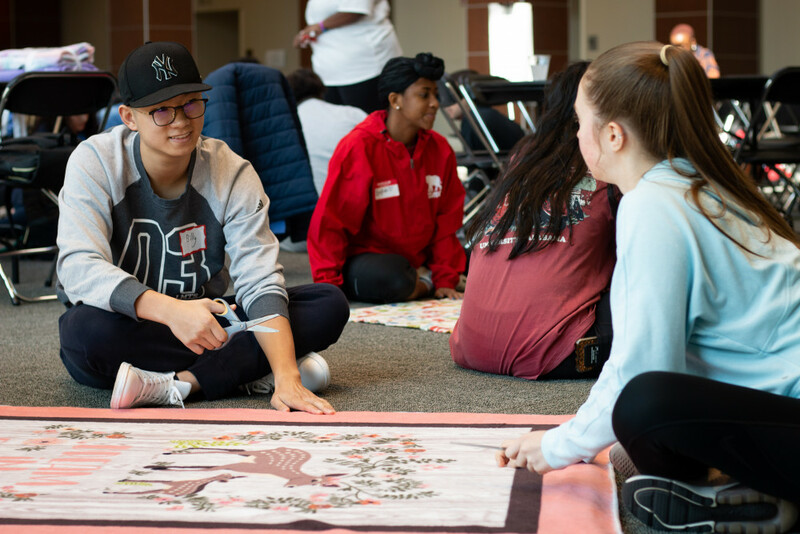 Students, faculty, and community members engage in a series of interactive experiences designed to increase cultural competency skills and introduce practices that foster a more inclusive and welcoming environment. 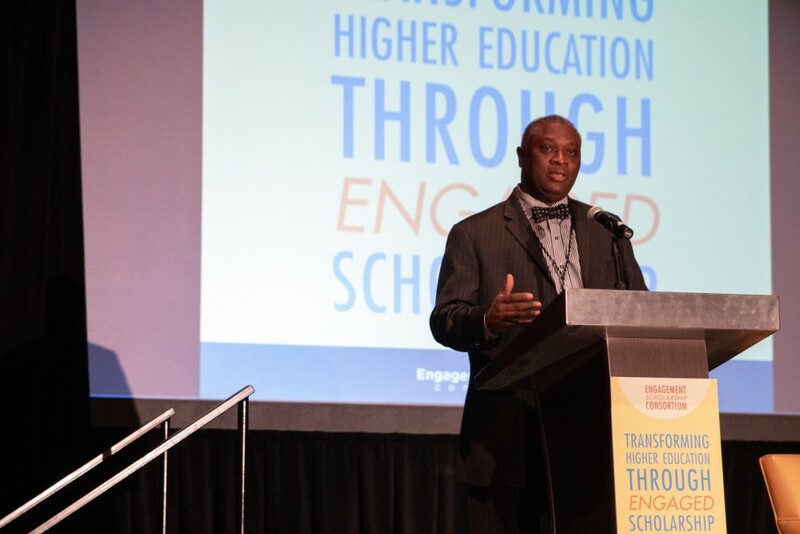 Dr. Samory T. Pruitt, vice president for Community Affairs and board president of the Engagement Scholarship Consortium, presided over the opening session on October 2 in Minneapolis, Minnesota. 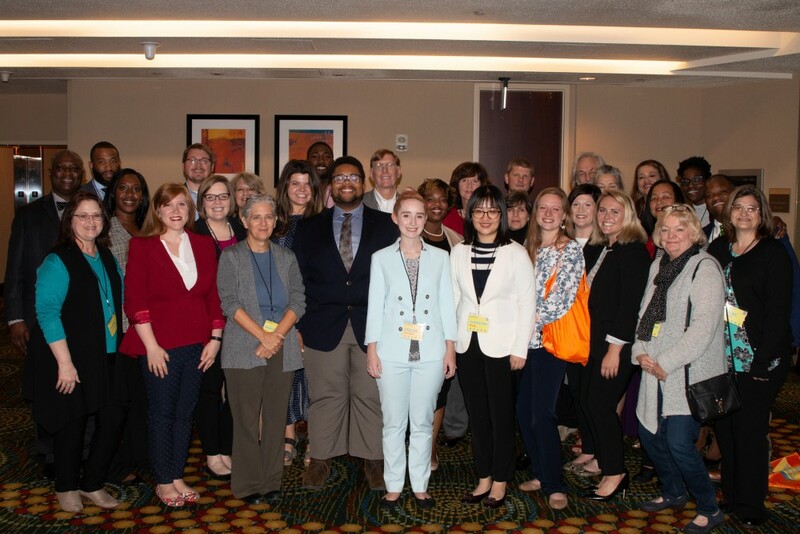 UA researchers presented their work at the 2018 annual conference of the Engagement Scholarship Consortium in Minneapolis, Minnesota. 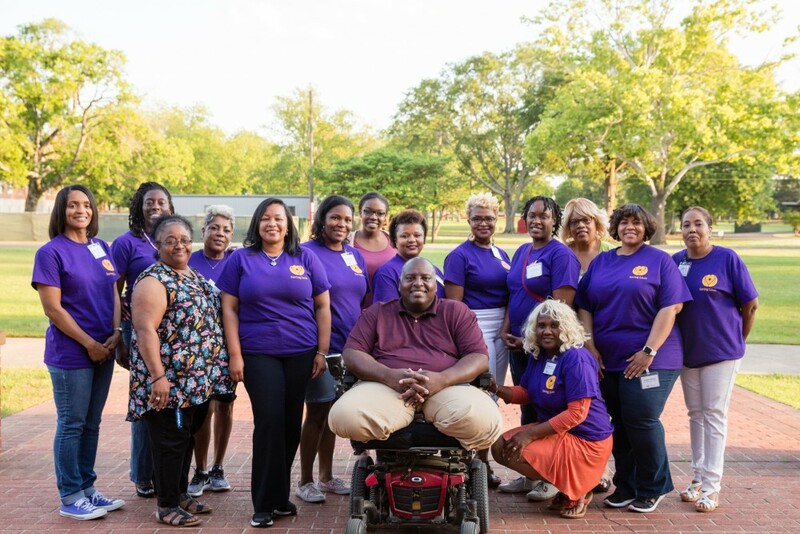 Saving Lives is a university-community faith-based health literacy and wellness program developed for congregations in rural and urban areas in the South. 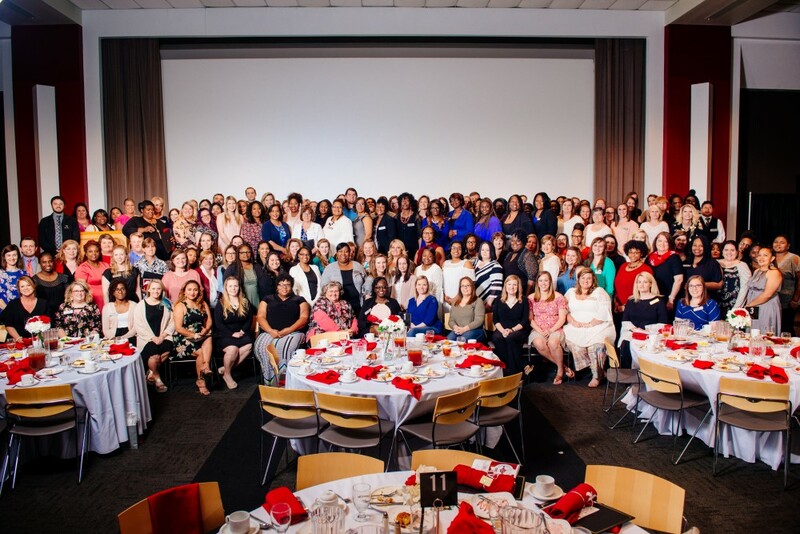 This annual program recognizes faculty, community partners and students who work to change the lives of others through their engagement research efforts by granting seed funds, graduate fellowships, undergraduate scholarships, travel grants and a variety of other activities. 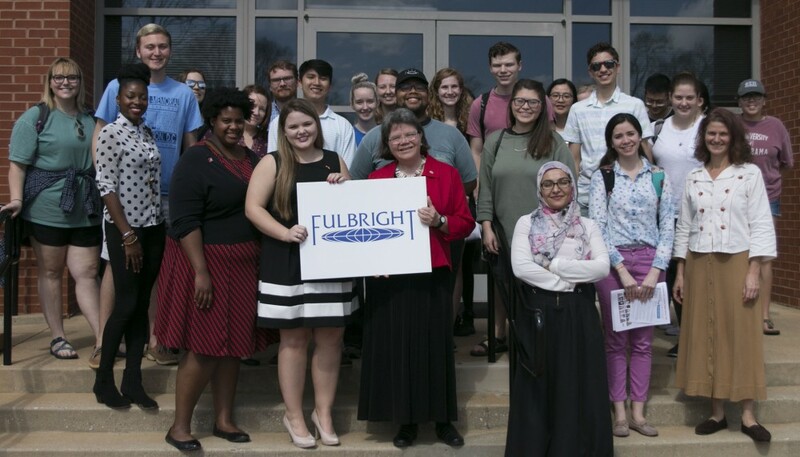 For the 2018–2019 competition period, 15 University of Alabama students have been selected for Fulbright Awards. The University of Alabama is a nationally ranked Top Producer of Fulbright Student Award Winners. 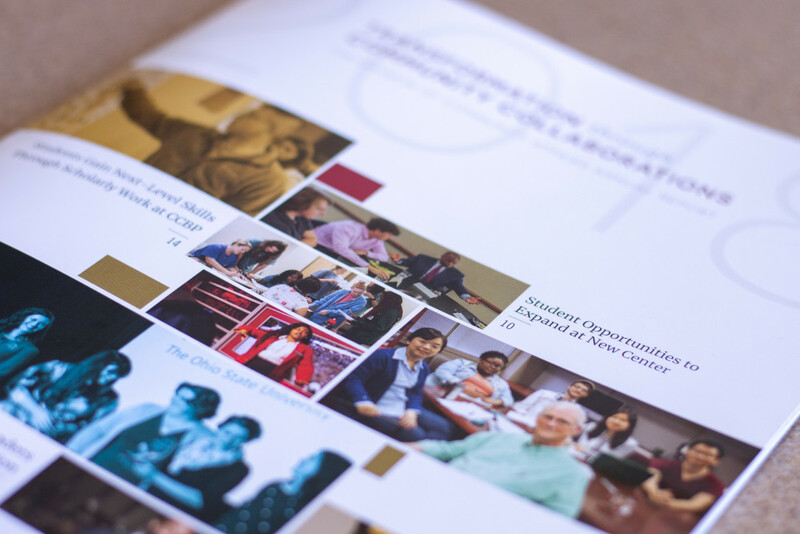 The CCBP's vision is of a University whose resources and strengths are made available through partnerships in communities throughout the state, nation and world to help solve society’s critical problems. 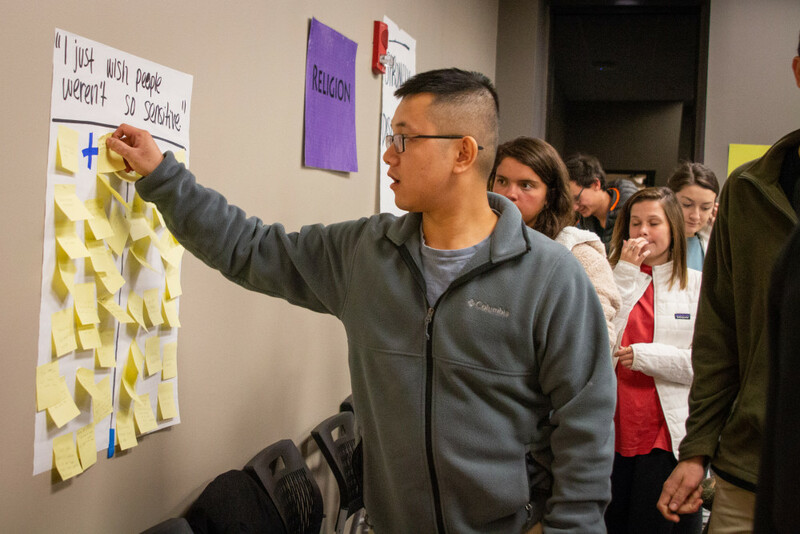 The Council connects faculty, staff, students and community partners in research-based projects designed to solve critical problems identified collaboratively by community members and the University. 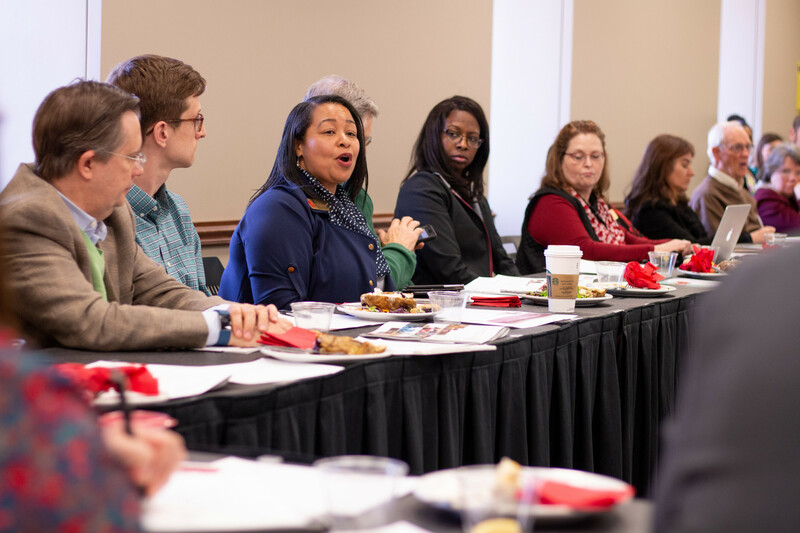 Community Collaborations continually brings together different parts of the community in ways that are beneficial to both The University and community. intercultural engagement opportunities to promote diversity, equity, and inclusion on campus. 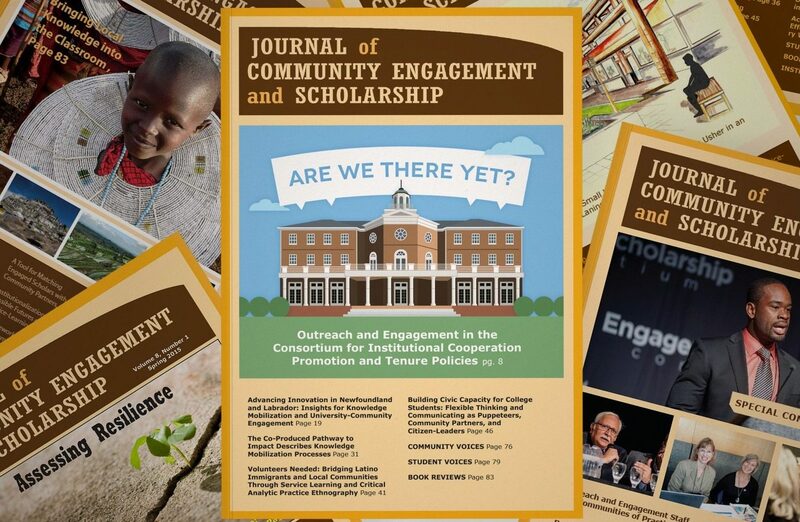 The Journal of Community Engagement and Scholarship (JCES) is a peer-reviewed international journal through which faculty, staff, students, and community partners disseminate scholarly works. Dr. Samory T. Pruitt has been named president of the Board of Directors for the Engagement Scholarship Consortium, an international group of universities that promote engaged scholarship. 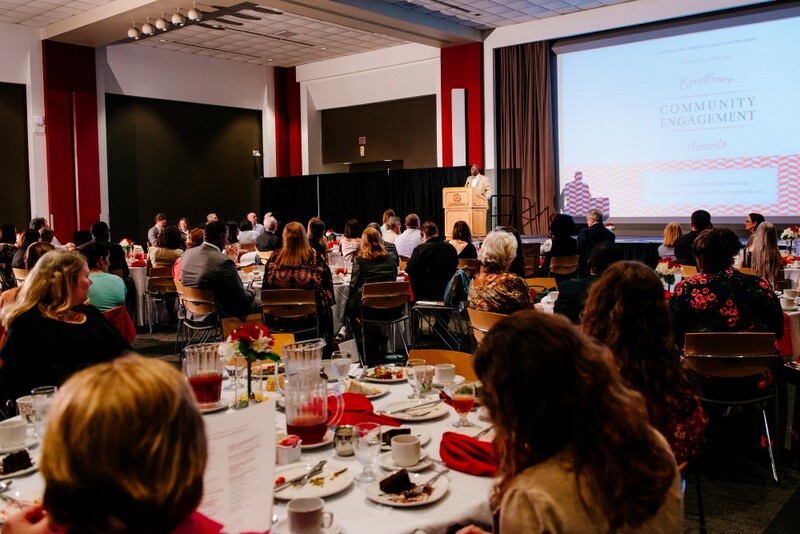 Since 2006, the Council on Community-Based Partnerships has been recognizing innovation in community engagement at the Annual Excellence in Community Engagement Awards. This message is intended for our friends and partners both on and off campus. We hope you will visit the site often, for it is our most important communication tool in our dual role as UA’s leader in engaged scholarship and intercultural relations. While the terms “scholarship of engagement” or “engaged scholarship” — the terms are interchangeable — has been around for years, they may not be familiar to everyone. First used by Ernest Boyer in a 1996 article published in the Journal of Higher Education Outreach and Engagement, Boyer sought nothing less than to redefine the role of higher education. He advocated a move away from scholarship as the “application of academic expertise” to a scholarship that creates partnerships between higher education and communities. He further argued that engaged scholarship integrates the often-conflicting faculty roles of teaching, research and service, seeing them instead as different aspects of a common purpose. Since Boyer, engaged scholarship has come to mean collaboration between knowledge professionals on campuses and the lay public for mutual benefit.